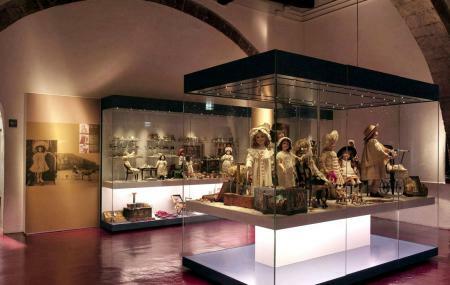 Museo del Giocattolo is the only dolls’ museum in the city. Established in 1998, it portrays different kinds of toys used in different periods of time. It consists of toys made of wood, tin and many other materials. Trains, dolls and small vintage toy cars constitute most of the museum. The museum is a wonderland for children as well as adults, as they get to relive their childhood by seeing the toys of old times. How popular is Museo Del Giocattolo? People normally club together Monastero Dei Benedettini and Inaf Catania Astrophysical Observatory while planning their visit to Museo Del Giocattolo. Un museo per sognare, ben organizzato, unico e adatto a tutte le età. Davvero interessante...un itinerario del trascorrere del tempo...idea fantastica. ..